The word ‘swift’ conjures up different images for different people. To Samantha, my partner, it brings to mind summer evenings with tiny birds swooping around a darkening blue sky. To me it means speed, but not outright big numbers, rather the sensation of moving from point A to point B efficiently and quickly. It’s also the name that Suzuki has stuck on to the back of their Fiesta-sized hatchback. Launched in 2004, it was a surprise success throughout Europe, managing to strike a balance between cost, performance, size and weight that appealed to many. In 2010 Suzuki replaced it, but seemingly afraid of messing with a winning formula you’d be hard pushed to tell. It’s that latest Swift that I had for a week, adorned with a subtle Sport badge and a couple of chrome exhausts tips. Combined with some sleek and lightweight 17 inch alloy wheels, a roof spoiler and some tweaks to the grille, the Swift Sport looks purposeful but, at the same time, oh so subtle. The car is dropped off and, as ever, I offer the driver a lift to the station. Climbing inside, first impressions are mixed. There are swathes of quite hard plastics adorning the dashboard, while shiny silver plastic covers all three spokes of the steering wheel. 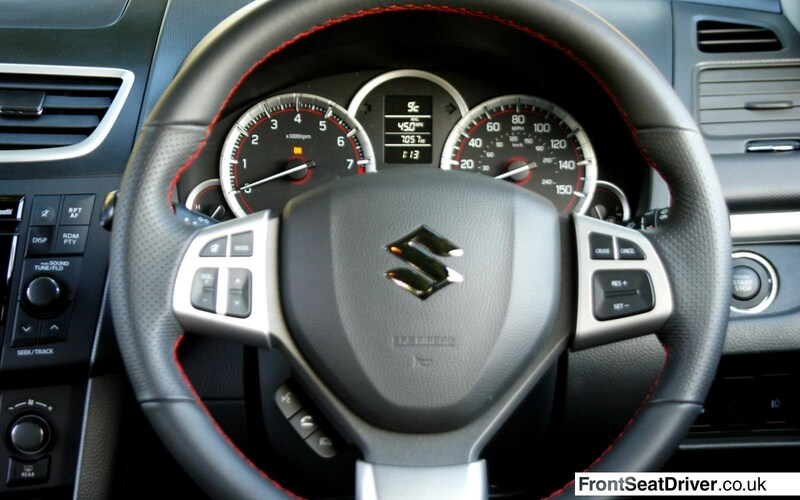 Once in the sporty seats, highlighted with some stylish red stitching, the car starts to feel right. You sit low enough to feel part of the car, while the instrument panel ahead of you is clear and concise – there’s no extra information thrown at you that you don’t need. Firing up the 134 bhp 1.6 litre petrol engine, there’s a throaty roar from behind as the exhausts amplify the noise from the engine. It sounds good. A small smile breaks out. Shifting in to the first of six gears, I pull away but it all feels a little numb at this low speed. Out of the residential road and on to something bigger and wider, the throttle is pressed further down and the next gear is selected. Now I’m smiling properly. Weighing in at just 1,040 kg, the car feels alive. It leaps from standstill, urging you to use every one of those 134 horses hidden high in the rev range. An incredibly smooth and slick six speed gearbox allows you to keep the engine singing, while direct and communicative steering adds a go-kart like quality to proceedings. The steering is, however, a tad light. There’s plenty of feel, the Sport never leaving you in any doubt as to what the front wheels are doing, but a touch more resistance would be nice. Out on flowing country roads, it barely matters though, your mind instead concentrating on plotting the best line between apexes. You revel in control, the body staying flat and level at all times, the wide tyres gripping tenaciously under all but the most extreme of circumstances. It runs out of puff eventually. There’s just not quite enough power to make a lengthy motorway cruise comfortable, the engine buzzing loudly at 70 mph, but small hatchbacks like this are seldom used for long haul work. Instead it’s at its best on the slower, twistier stretches of tarmac, where there’s an old fashioned element to the car. 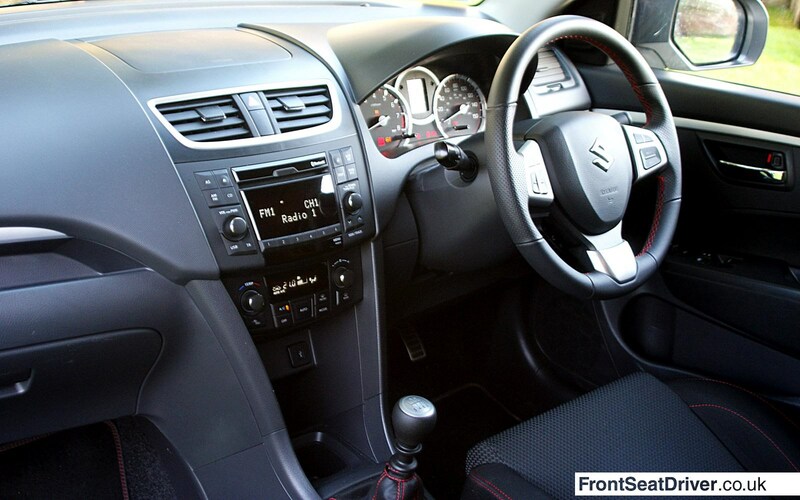 It’s not old fashioned in any way as a car, looking sharp and modern on the outside, with Bluetooth, air-con and other everyday toys you might expect in a car of 2013. Instead it harks back to the driving pleasure of the 90s. There’s a hint of the original Volkswagen Golf GTi, perhaps even the iconic Peugeot 205 GTi, in the way it drives. Less old fashioned then, and perhaps more old school. In many ways it’s the hot hatch equivalent of the current sport car favourite, the Toyota GT86. 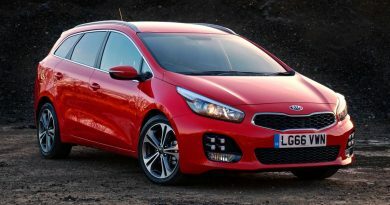 On a practical level, it also performs well enough as a small family hatchback. 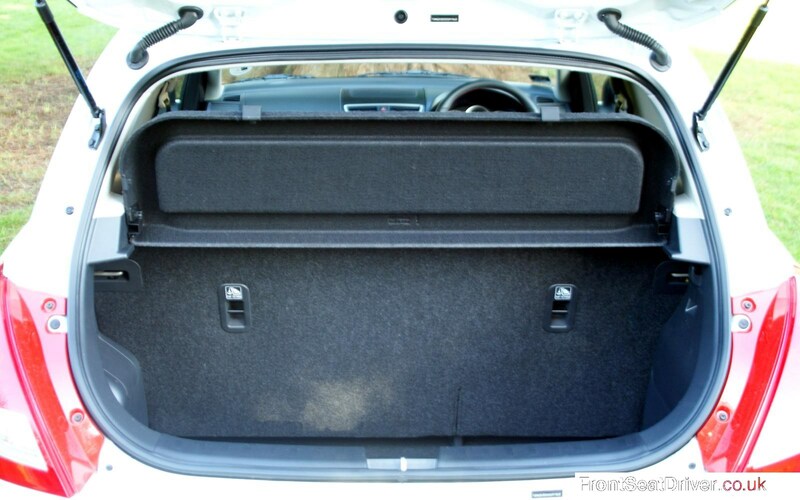 There’s plenty of room in the rear, with huge doors easing access. The boot is reasonably big, although there is a hefty lip to get shopping bags over. It’s also very easy to drive in a less-enthusiastic way, with large windows and good visibility aiding town driving and parking. For those who need even more practicality, the non-Sport models are available with five doors rather than the three here. Keep a light foot and the official figures suggest 44.1 mpg is achievable. I wouldn’t doubt that as it returned an impressive 43.0 mpg on the Front Seat Driver Test Route. CO2 emissions are measured at 147 g/km, which puts it in road tax band F, costing you £140 a year. 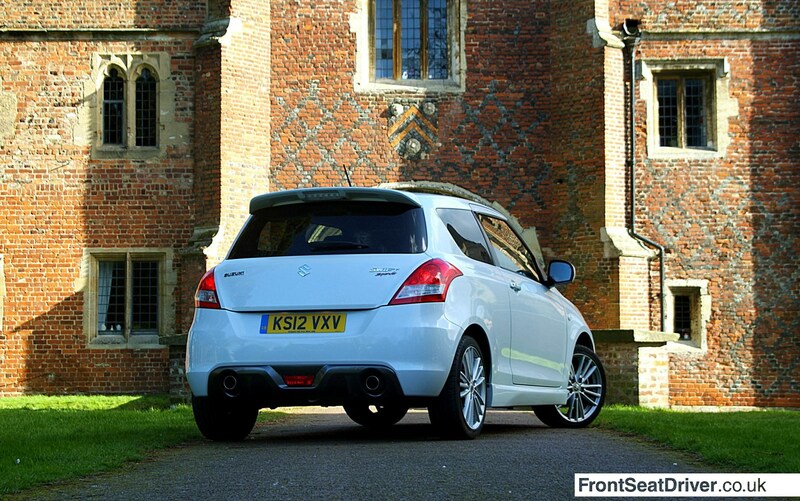 The conclusion has to be that the Swift Sport is one of those rare cars that works well as a shopping car or a GTi. 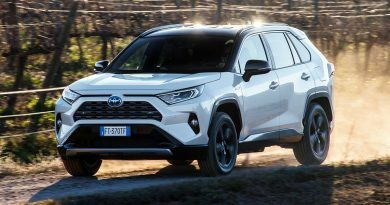 It’s practical and cheap enough to run, while it positively encourages you to take on extra miles getting to a destination purely to enjoy the drive. 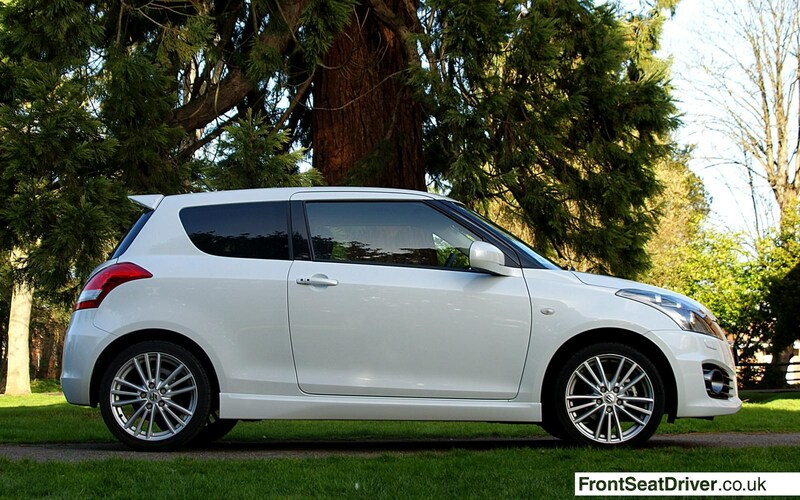 If that’s not enough, there’s one more string to the Suzuki Swift Sport’s bow. All this is just £13,749. That’s £1,150 less than the slower MINI Cooper and more than £1,500 less than a comparable Citroen DS3. 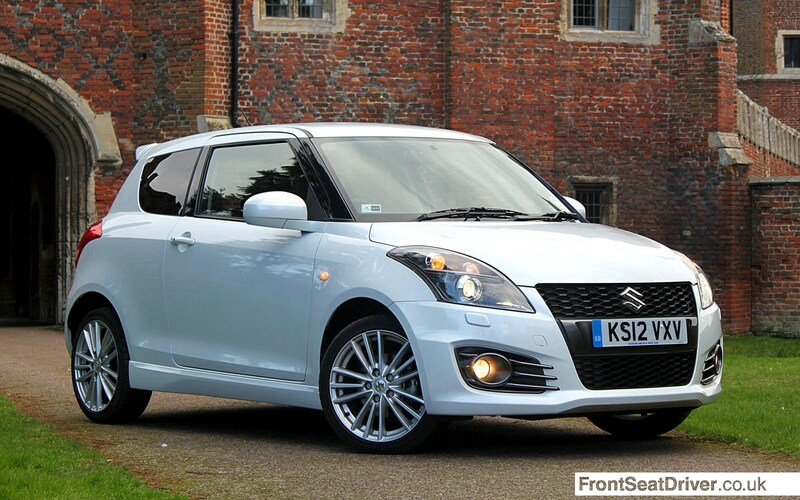 At that price, the Suzuki Swift Sport is the hot-hatch bargain of the year.